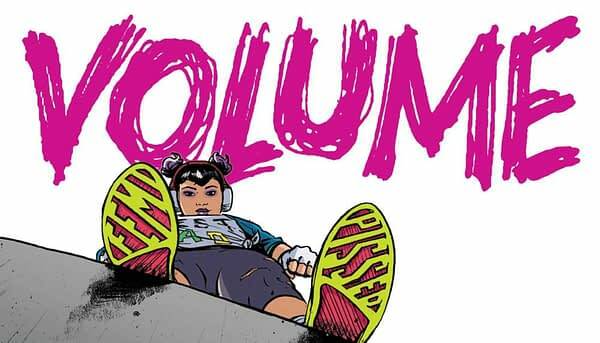 Christof Bogacs, Skylar Patridge and Nadia Shammas are launching Volume, a new comic book about a teenage girl going to war with the totalitarian regime that has taken over her city. Her one weapon? 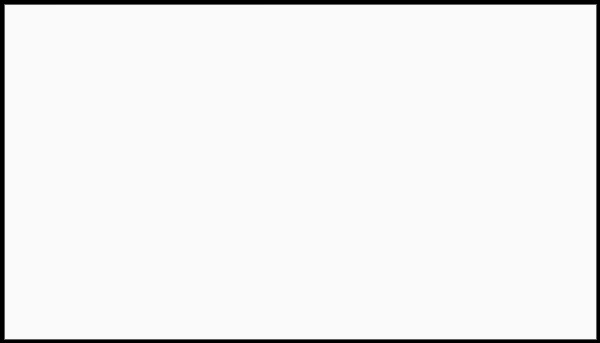 A single punk music track. In the near future, a populist dictatorship — known simply as THE REGIME — has made music illegal, preaching a perverted version of law and order called ‘PEACE IS QUIET.’ Standing up to this onerous silence is ESSA, a teenager sick of living in the bland and colorless world the Regime has created. She’s 16, fed-up, and her only weapon is one killer rock song. Needless to say, it’s going to get noisy. A four issue series, Volume will be published by Scout Comics later in 2019.